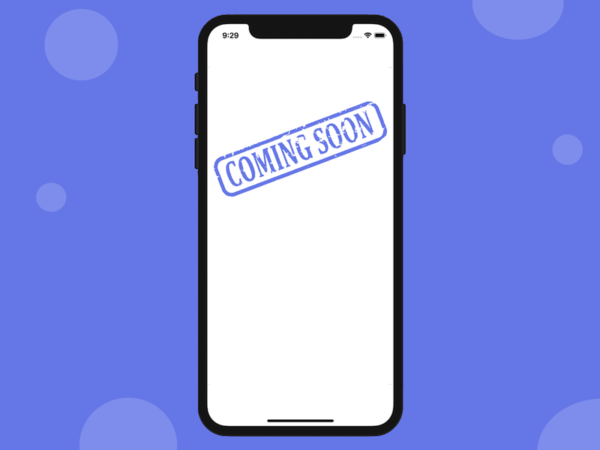 Looking to create a fun messaging app for both Android and iOS? Start your react native chat app with our good looking fully-functional social chat app template. Written in React Native, it has powerful ready-to-use features, such as group chats, 1 to 1 chatting, photo messaging and friendship management. Let your users have fun with their friends by communicating in real-time, sending each other texts and photos. Our beautiful app designs are inspired by Facebook Messenger. They provide a smooth user experience, making your mobile app addictive through the simple, clean and intuitive interface. 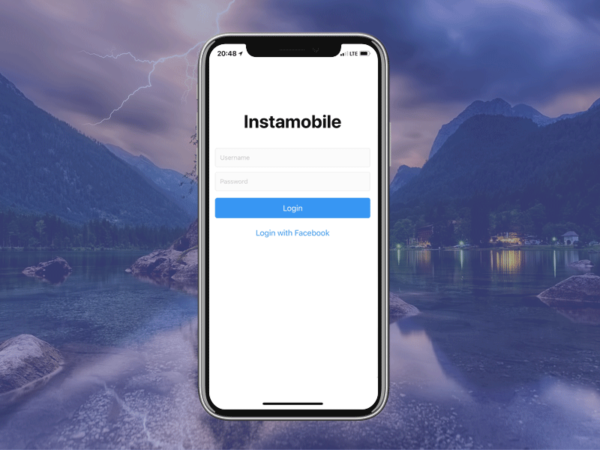 This React Native mobile app template is working end to end – all the user information, chat messages, and photos are being stored and retrieved to/from Firebase backend. 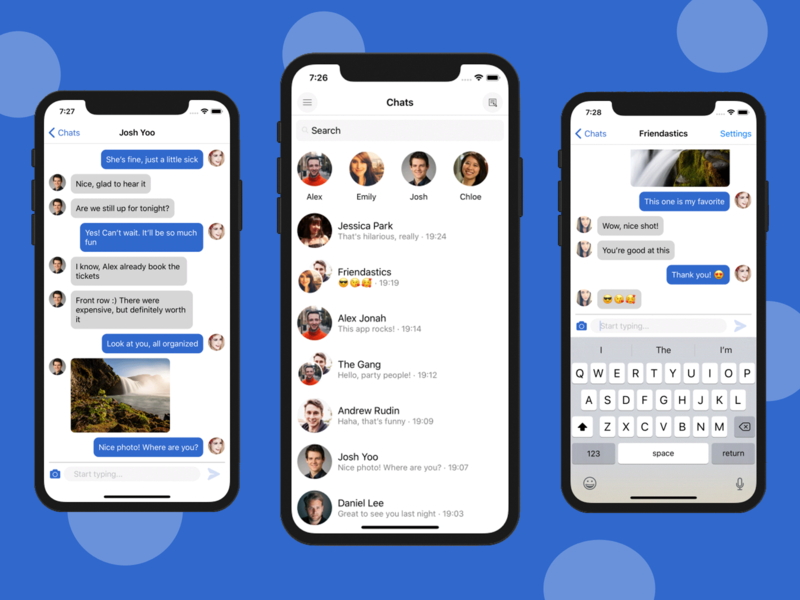 You can literally launch your social chat app today. All you need to do is hook up your own Firebase database to the purchased app template, which only takes 2 minutes. Don’t reinvent the wheel! Save a few weeks of design and development and a thousand dollars by buying this react native chat app template. Additionally, you get to launch your photo messaging app product much faster, so you’re maximizing the chances for your business to succeed. 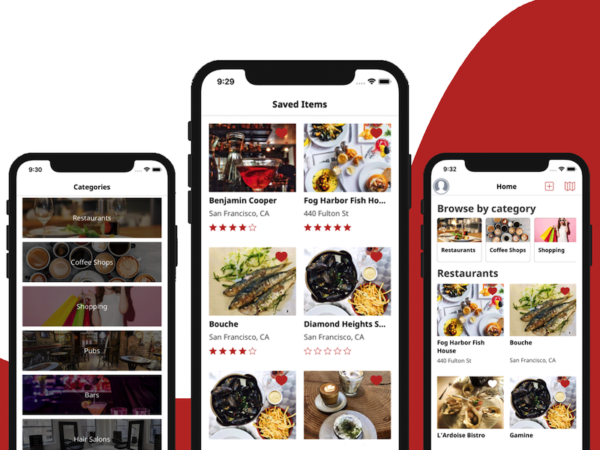 Optimized for all Android and iOS devices, including iPhone XS, iPhone XR, Samsung S9, Pixel 2, etc. Make a photo messaging app in React Native in just a few minutes with our gorgeous fully-functional React Native source code. Download our template and get users on your platform right away. Build a Snapchat clone app, Messenger clone app or Whatsapp clone app in React Native and launch it to both App Store and Google Play today. Follow our extensive documentation to build the purchased application in minutes. Got any questions about our mobile app templates? Shoot us a message.